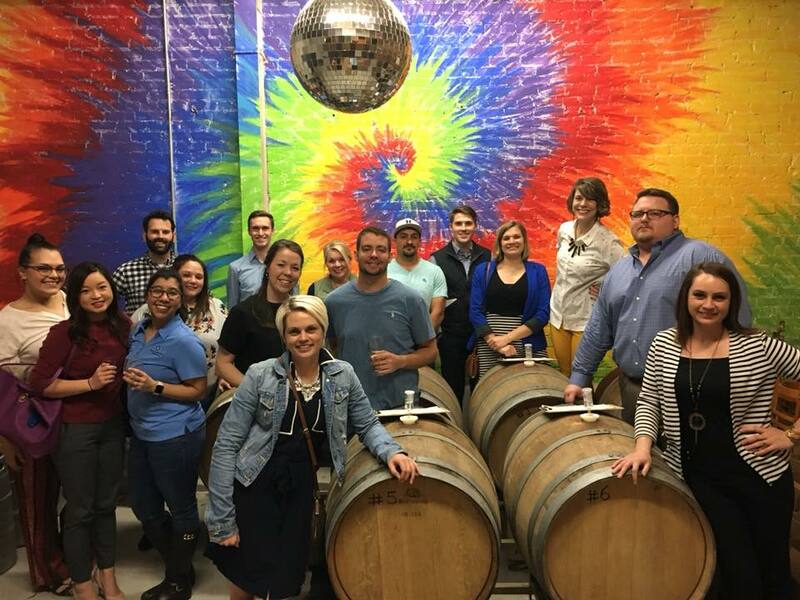 The Beacons connects young professionals interested in making a difference in their community and Oklahoma City metro area through engagement with Sunbeam Family Services. 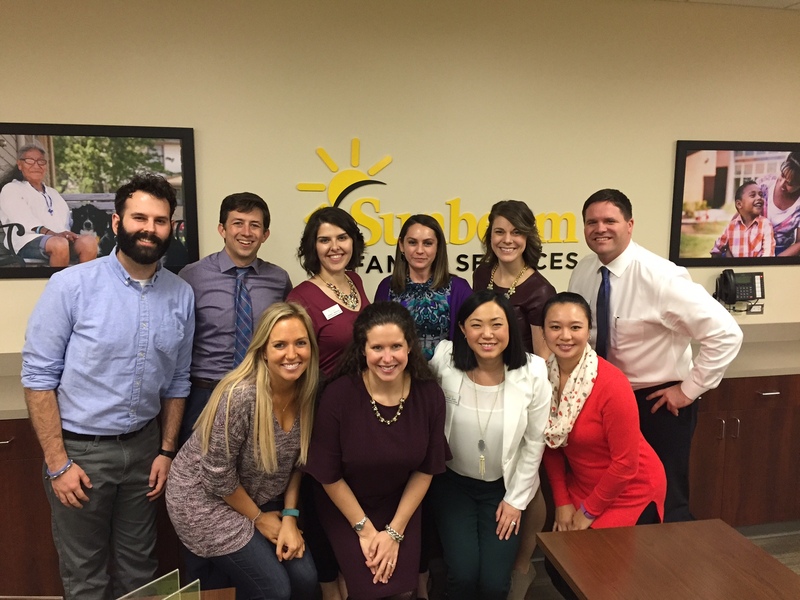 These dedicated individuals, ages 24 to 40, volunteer their time and talent to raise awareness about Sunbeam Family Services and our mission to provide help, hope and the opportunity to succeed through Early Childhood, Foster Care, Counseling and Senior Services in Oklahoma. 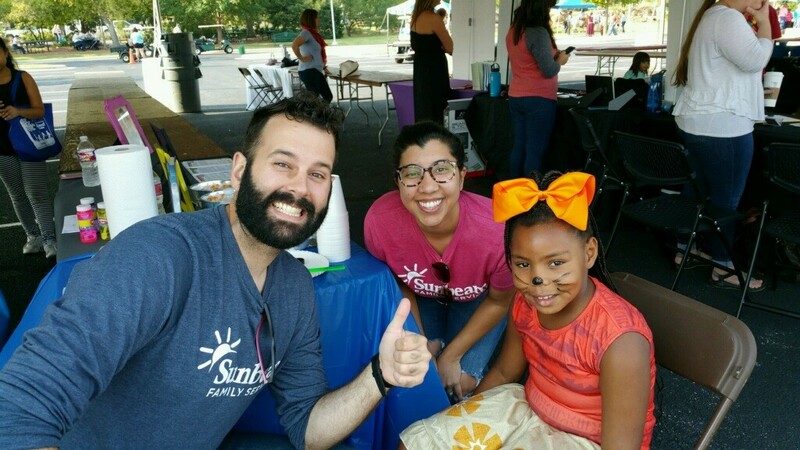 Beacons members advocate for Sunbeam throughout the community, help recruit volunteers, donors and provide valuable feedback to fulfill Sunbeam’s mission. 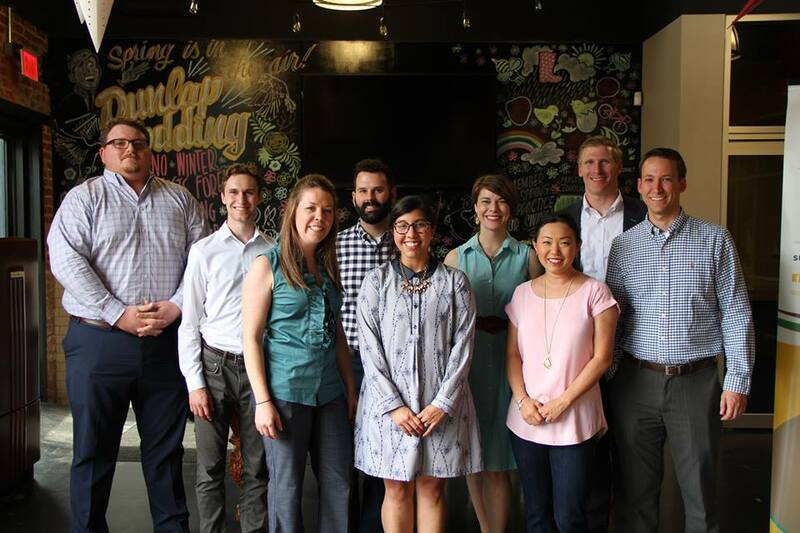 Members have the opportunity to develop skills, talents and build a professional network. Beacons serve a two (2) year term. 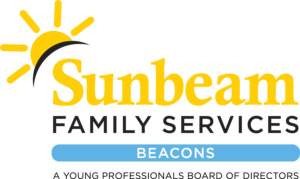 After their first term, Beacons members may be invited to join one of Sunbeam Family Services’ committees or continue engagement in its other mission-based opportunities. Promoting the mission of Sunbeam Family Services. Participating in Shine A Light, A Very Giving Christmas and other organization events. Supporting Sunbeam online through social media and other fundraisers. $200 membership fee to Sunbeam Family Services (may be paid in installments or monthly). Learning more about Sunbeam’s programs and participating in a mission based project. Planning and executing the quarterly Connect to Community Events. Representing Sunbeam at events and speaking engagements. 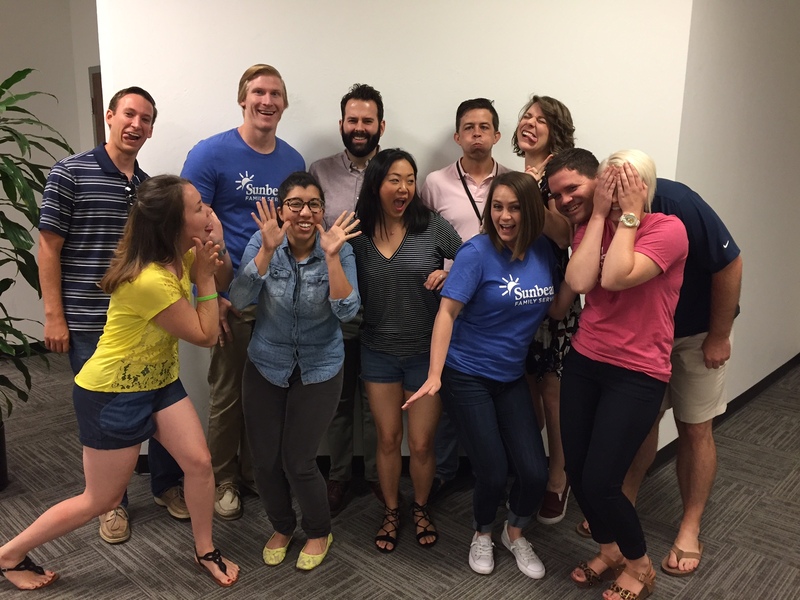 Applications for the 2019-2020 Beacons Board are available. Click for online application. Applications are due April 15, 2019 by 5:00 pm. Beacons meetings are held the last Wednesday of each month from 5:30-7:30 p.m. at Sunbeam Family Services.